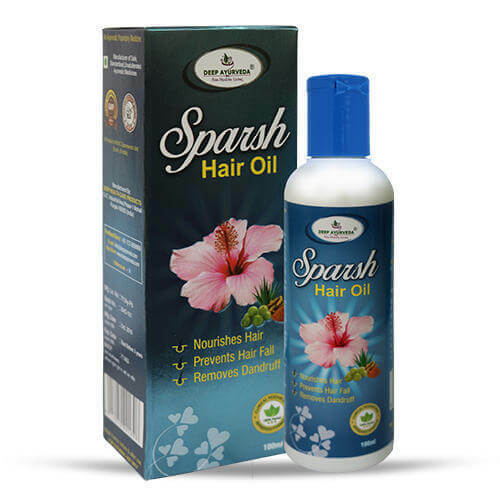 Sparsh Hair Oil is completely a medicated oil to prevent hair fall, split ends, dandruff, premature grey an nourishes hairs with natural proteins..
Sparsh Hair Oil is a medicated ayurvedic oil with natural proteins that contains no preservatives or chemicals. 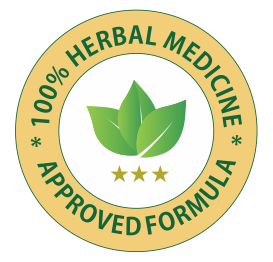 Herbal formula invented after clinical trials and research by team of doctors. It helps to prevent hair loss, split ends, dandruff and premature grey hairs. Dry, rough hairs will become tangle free, soft and shiny with regular usage. 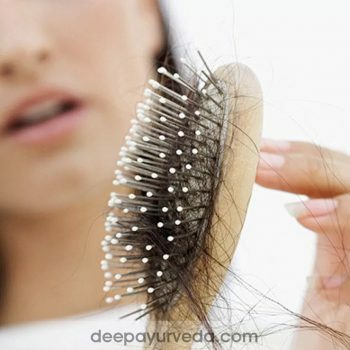 It is also an effective remedy which helps in hair re-growth. We recommend it to everyone who is suffering problems with hair. Amla;-It contains vit c,fat,phyllembin and tannins,Calcium,Phosphorus. Uses- It is used as Rasayana. It is used to stimulate the hair growth. Bibhatki:-It contains sitosterols,elagic acid ,bellericosides,bellericanins. USES- It can be used for the nourishment of hair.It is also used to relieve pain. USES-It is anti-ageing, Rejuvenative. It is good for skin. Manjishta-It contains munujistin ,ruverythic acid, xanthopurpin. Uses-It detoxifies and nourishes skin and hair, and improve blood circulation. 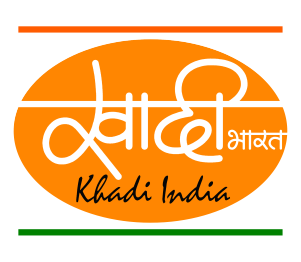 Haldi:-It contain curcumene, eugenol, cucurmins, curdione, cineole etc. Uses;-It detoxifies blood and skin. Methi- It contains saponins, coumarins, fenugreekin, nicotinic acid. USES- It removeS body toxin and nourishes skin. Uses:-It improves hair quality ,prevent hairfall ,cures,dandruff,also useful in acne and blemishes. Uses- It prevents a hair loss and dandruff. And it improves hair quality. Uses-It is also used for curing hair fall.It is also a favourite herb for it promises beautiful hair lock. Curry leaves-It contains coumarins, glycosides, niacin, vit c, thiamine, oxalic acid. USES- It is also very effective in treating damage hair, adding bounce to limp hair, strengthening the shaft of thin hair, hair fall and treat dandruff. Uses-It improves quality of hair, and helps towards easy and faster hair growth. Brahmi-It contains Bacosides A and B, It includes alkaloids and sterols such as bacopasides, brahmine, d-mannitol,betullic acid. 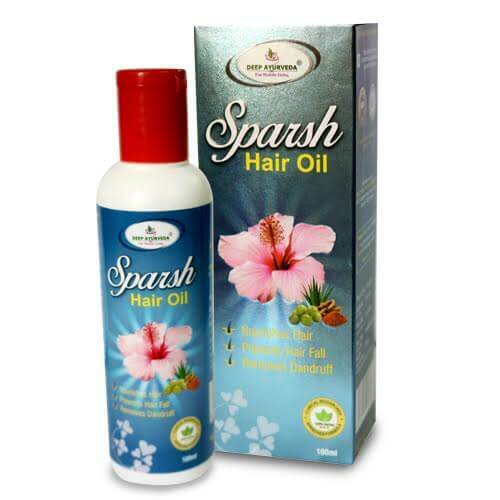 USES- Brahmi is a traditional remedy that is known to make hair thicker and nourished. Shankhpushpi-It contains maltose, sucrose ,rhomnose. USES-It improves hair quality and promotes hair growth. Mehndi pattar- It contains phenols, arthroquinones ,gallic acids. USES- It acts as a natural hair dye, it can be used either alone or in combination with other for tretaing grey hair. Neem-It contains nimbin, nimbinine,nimbandiol, querctein, tannins, and beta-sitosterols. Uses- Neem removes toxins purify blood and prevent damage caused by free radicals in the body by neutralizing them. I t is also good for hair and scalp. Castor:-It contain ricin and ricinine etc. USES- It is used to improve hair quality, and it helps to maintain healthy muscles and joints. Seasame oil- It contains Vit E, K, Copper, magnesium, iron, and zinc. 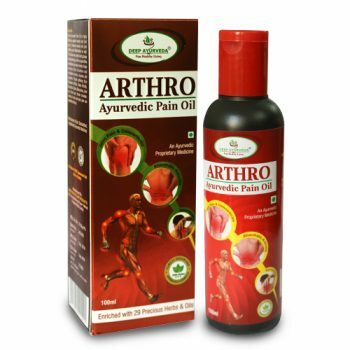 Uses- It is used in preparing massage oil, It is used to relieve pain. 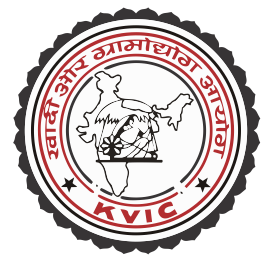 A Complete ayurevdic hair treatment to prevent hair fall, split ends, dandruff & premature greying of hair. It nourishes hair with essential nutrients & makes the, look healthier, soft & shiny. Not found in a clinical trial. May safely be continued for a longer period. Massage daily into scalp & hair to ends roots before or after a shower or as directed by the physician. 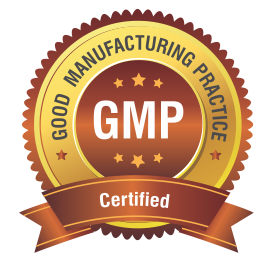 In our formulation, we used herbs extracts in an appropriate quantity which is mentioned on the label. No added artificial flavoring agents. I am using this hair oil since 2013, my hair fall stopped and also started re growth. Dandruff also in control now. Thanks Deep Ayurveda..
Kya jabardast hair oil hai. Main hair fall ki problem she preshan thi aur dandruff bhi bhut rehta tha but jabse maine deep ayurveda ka hair oil use kiya..merit hair ki problem bilkul thik ho gayi… Main to har kisi ko advice karungi es oil ko use ke liye….